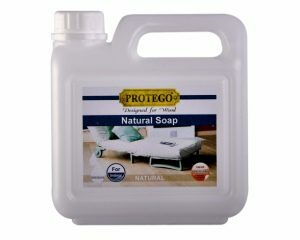 PROTEGO Lacquer Soap is a mild cleaning agent for your lacquered floors. 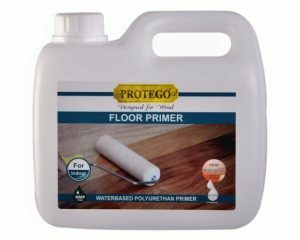 Any floor will need cleaning from time to time. 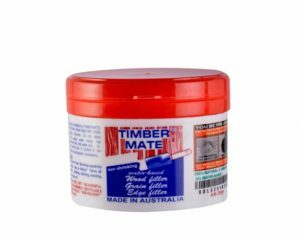 It is though important that a suitable detergent is used so that the actual lacquer will not be damaged in any way. 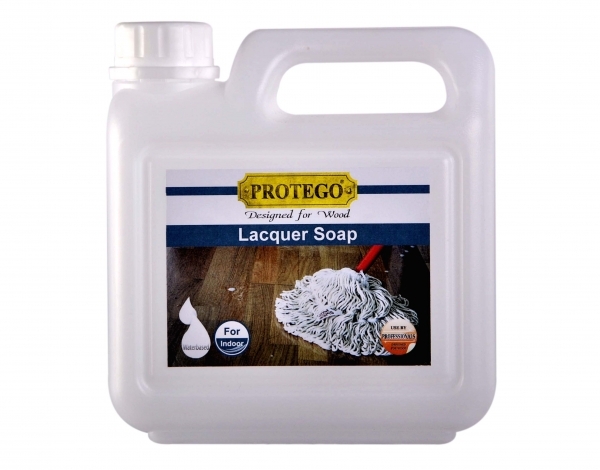 Lacquer soap has a dual function as it cleans the floor perfectly and at the same time leaving a micro thin protective film on the floor. 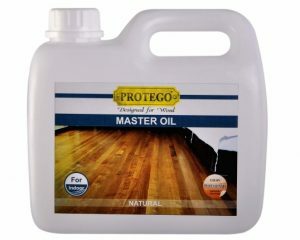 PROTEGO Lacquer soap may be used not only for lacquered floor but also for laminate, vinyl, and ceramic tile floors.